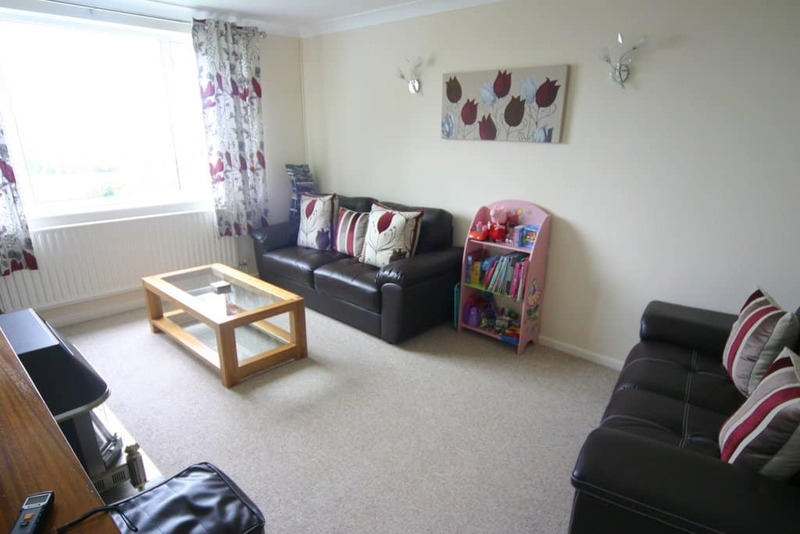 This three bedroom detached house is situated in a quiet cul-de-sac within the Graig-y-Coed development in Penclawdd. 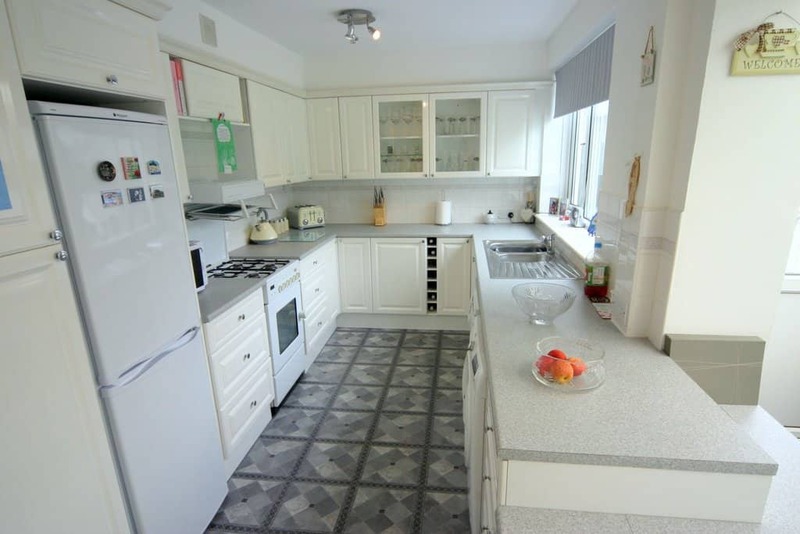 Refurbished to an extremely high standard. 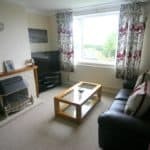 The property is in excellent order with fresh decoration and new carpets and flooring throughout. 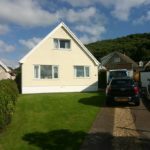 39 Graig-y-Coed has front garden laid to lawn and also a rear south facing garden laid to lawn and detached garage with ample parking available on the driveway. 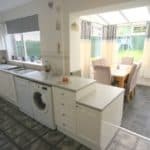 Internally there are three bedrooms a kitchen with an attached conservatory/dining area, a spacious lounge and two bathrooms. 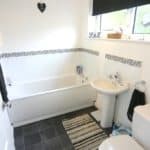 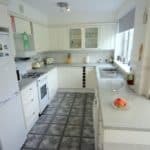 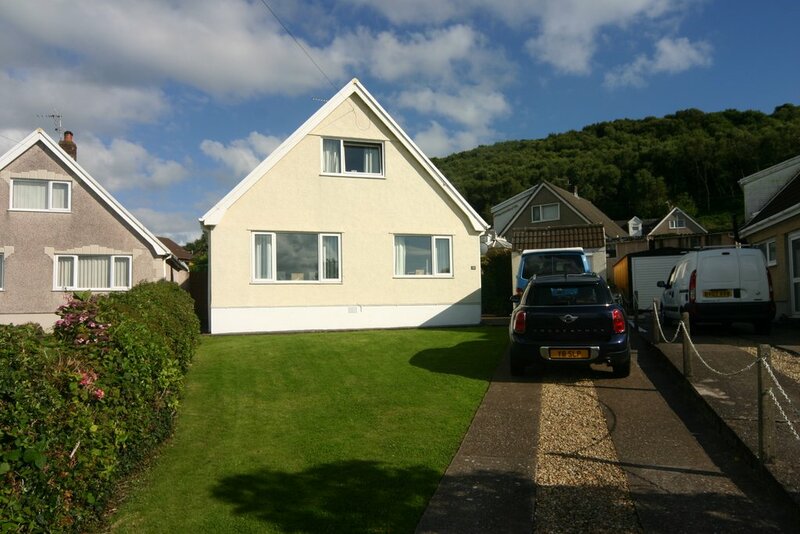 The location offers easy access to the M4 Motorway and both Swansea and Llanelli town centres. 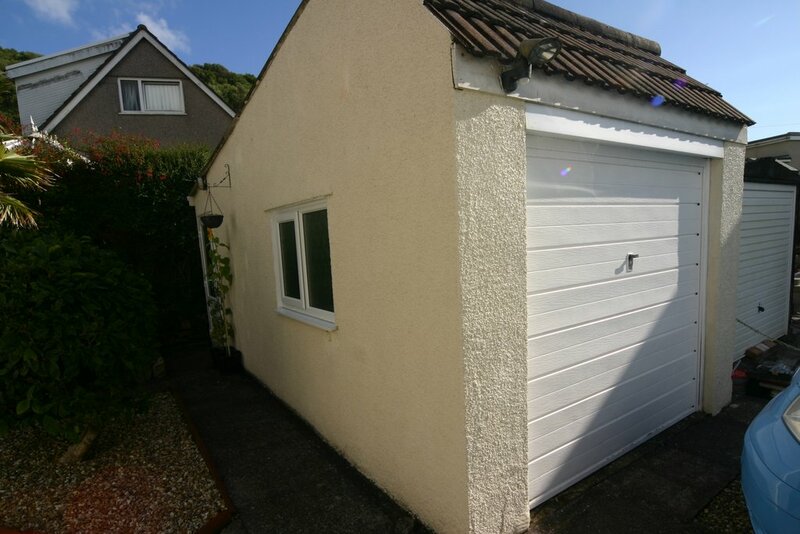 With Gowerton railway station just 10 minutes away transport links are excellent. 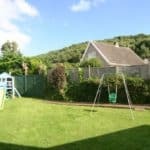 The location offers local pubs, churches/chapels, a large supermarket, cafes, local shops, primary school and community centre. 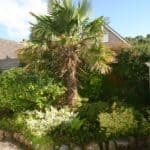 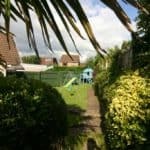 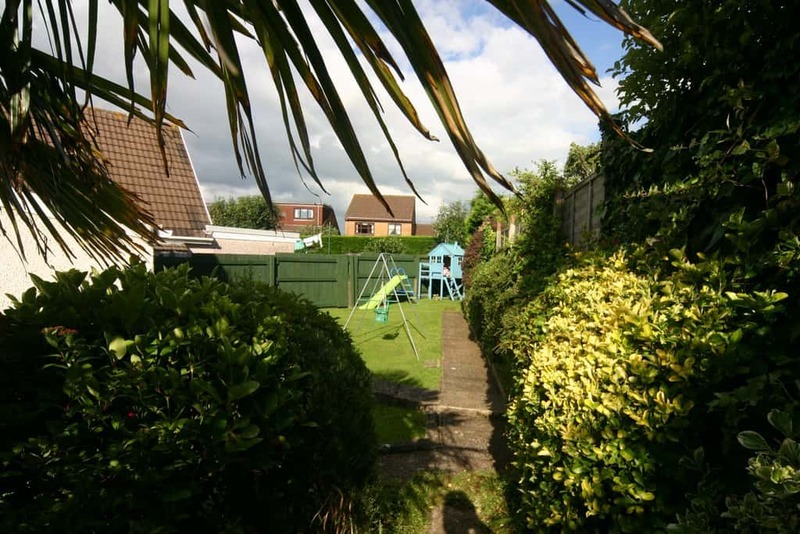 The rear garden has a lawn and a paved patio area for barbecues and alfresco dining. 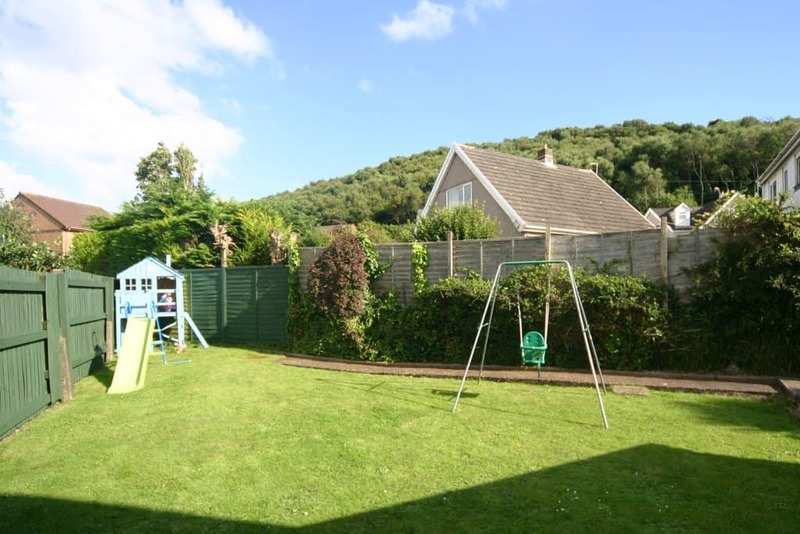 Due the location of the plot the property benefits from a larger garden than many others in Graig-Y-Coed. 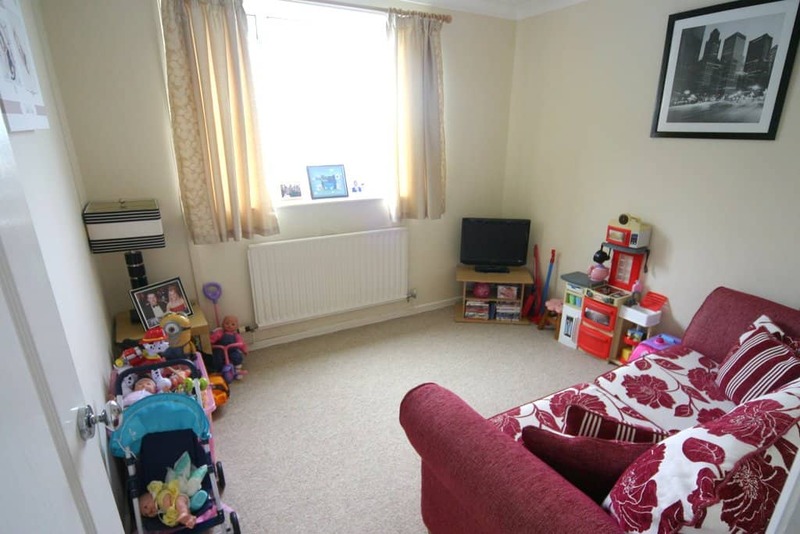 The property presents well both inside and out. 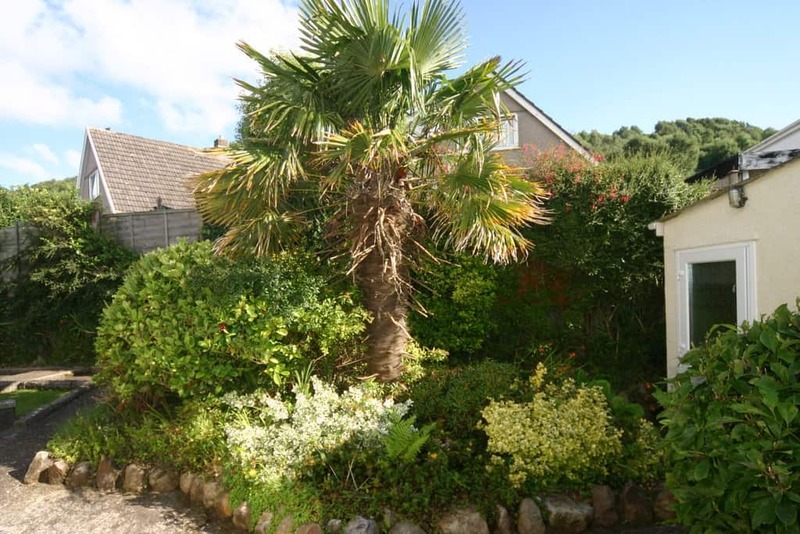 From the first floor, there are outstanding views over the estuary. 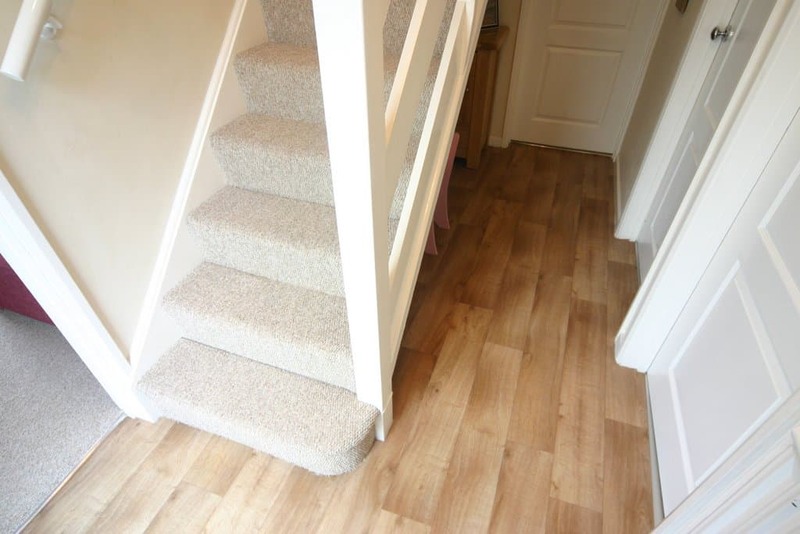 On entry into this modern hallway you are immediately greeted by the a quality modern finish that you will find throughout the house. 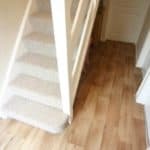 Leading from the hallway which has laminated flooring, you have the family bathroom, a double bedroom/living room, kitchen and the lounge and a stairway to the first floor. 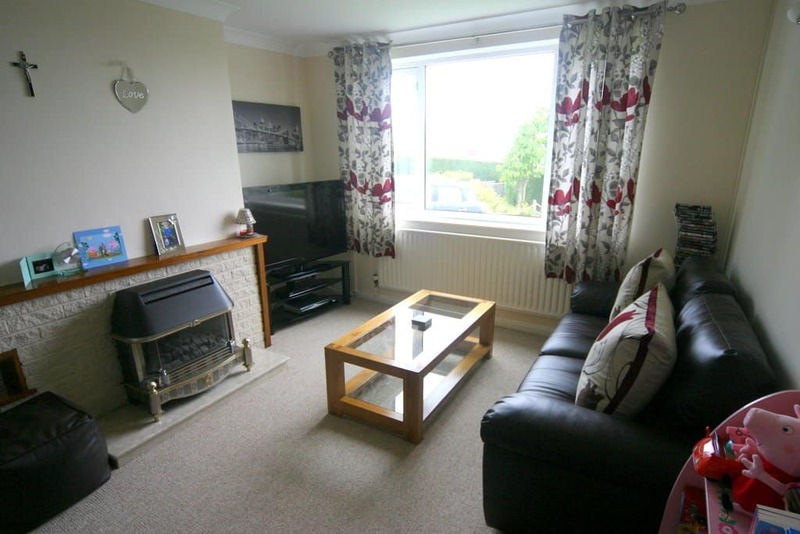 The spacious lounge has beige carpets and a feature fire place with flame effect gas fire. 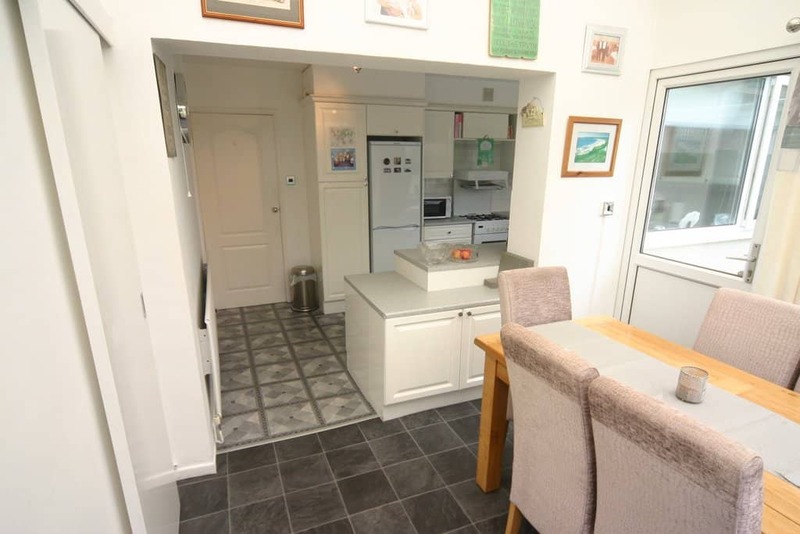 The kitchen is modern and light and has plenty of floor and eye level units. 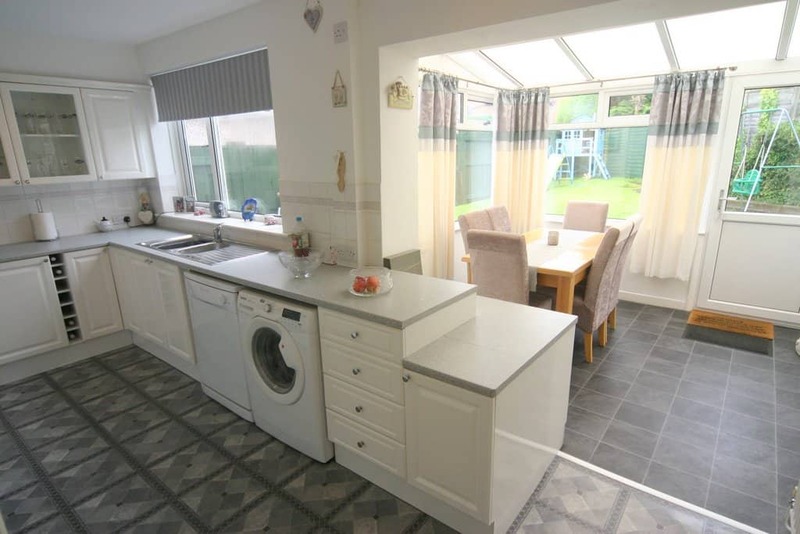 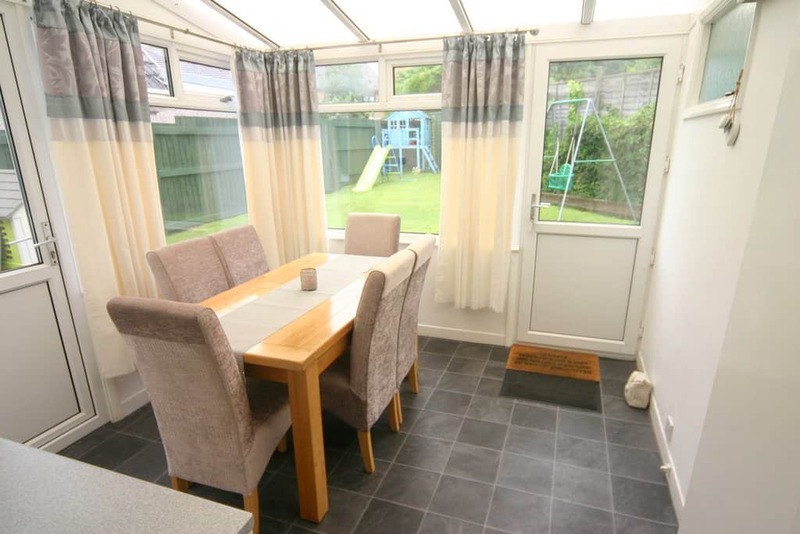 Adjoining the kitchen is a conservatory/dining area which brings a lot of light into the kitchen area. 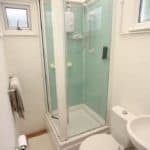 Off the dining area is a further shower room with with glass shower cubicle and tray low level W.C. and wash hand basin. 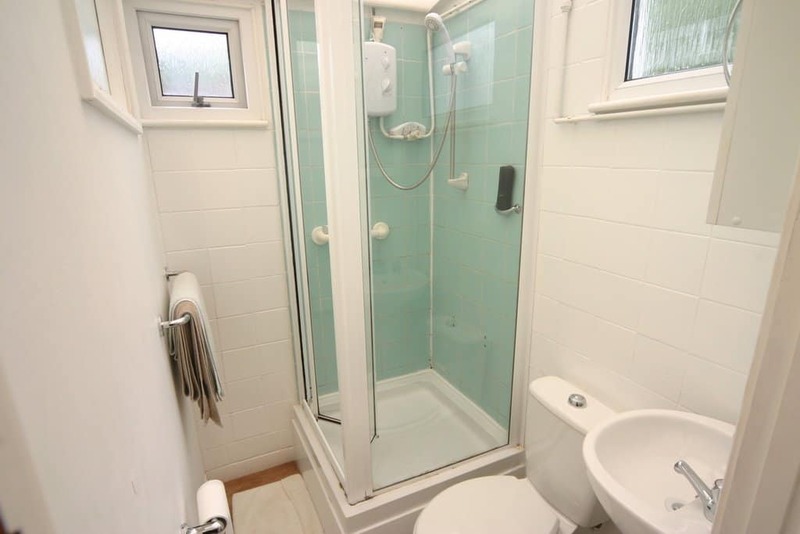 The shower room is fully tiled. 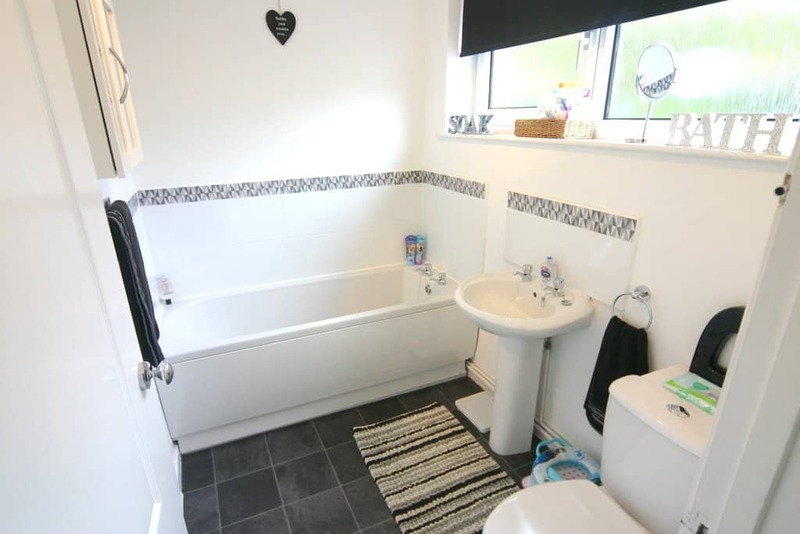 The bathroom is modern with a white suite including full bath, basin with pedestal and is partially tiled. 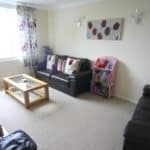 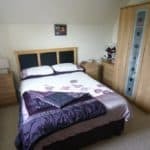 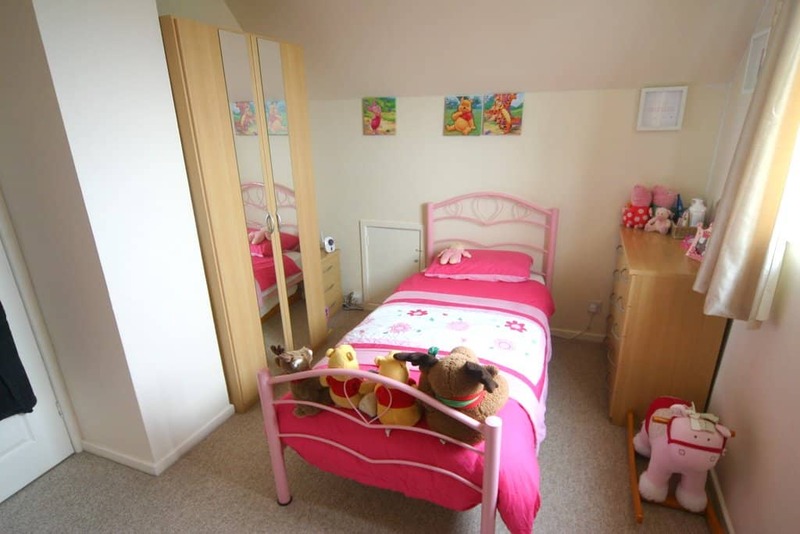 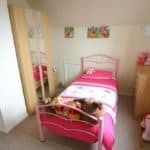 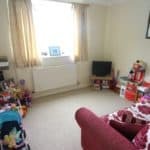 Opposite the bathroom is a further living room/play room or double bedroom depending on your requirements. 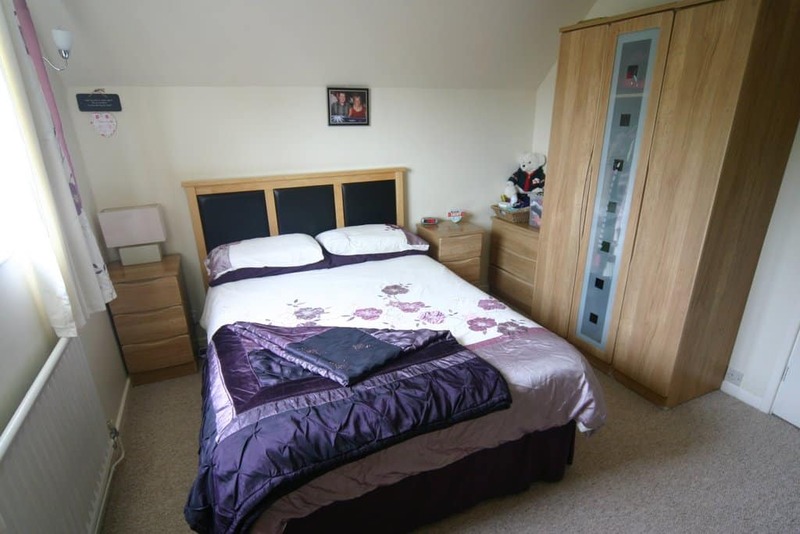 On the first floor you with find a further two spacious double bedrooms. 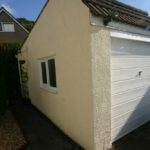 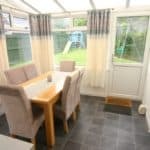 The property has gas central heating and uPVC double glazing throughout. 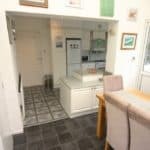 All doors are modern paneled doors.